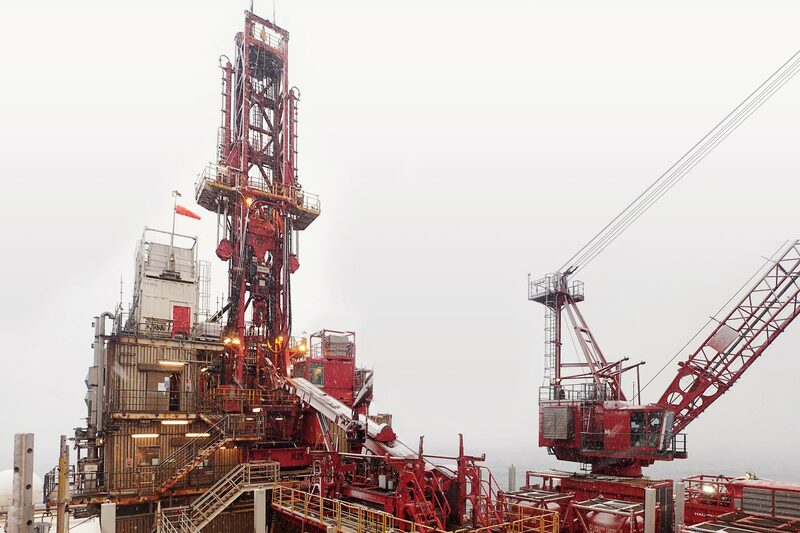 The activity involved Halliburton, Petro Well Services, Aker MHWirth and Aker Solutions and several other drilling and well service companies on board the Jotun B facility. ObjectiveThe objective of the audit was to verify the companies' management systems and technical solutions for meeting the regulatory and standards requirements. The direct purpose was to contribute to the potential for reducing OHAS, environmental and major accident risks to the greatest possible extent.